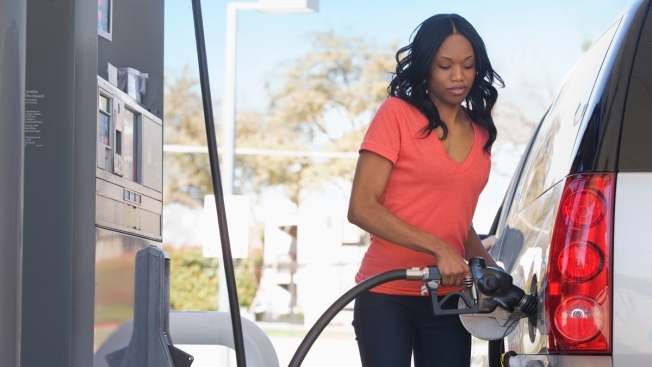 Gasoline prices could be especially vulnerable to spikes this summer, with demand at record highs and refineries running full throttle, CNBC reported. Gasoline prices are expected to peak at a national average of around $3 per gallon by the Fourth of July holiday. But with summer driving season officially kicking off on Memorial Day, the average price of unleaded gas is already at $2.85 a gallon, according to AAA.